RF over Fiber refers to technology that modulates light with a radio frequency signal for transmission over an optical fiber. 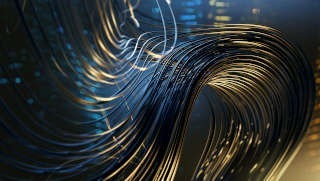 All our RF-over-Fiber products feature modular flexibility and open paths scalable for future needs. Access network equipment for HFC and FTTx applications. Discover MODULO HFC, the modular cable headend platform, D-CCAP Solutions for DAA Networks, and our CMTS powering solutions for cable network operators. 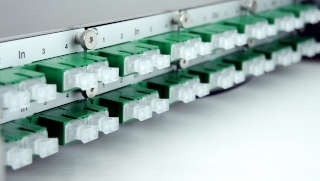 DEV offers a range of matrix and redundancy switches, as well as de-/multiplexers. Beside custom configurations, we provide our flexible switching systems in different sizes, for L-Band and CATV Frequencies. 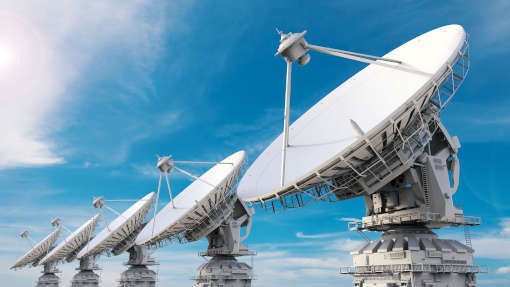 DEV Systemtechnik is collaborating with satellite, teleport, earth-station operators and systems integrators to offer superior RF solutions serving the needs of these clients. The full portfolio for RF-over-Fiber and coax is available to control RF signal reception and transmission requirements in satcom applications worldwide. 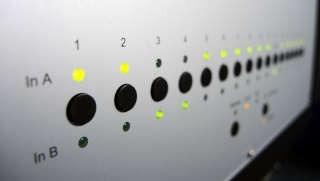 Since 1995, DEV Systemtechnik has been developing RF solutions and products for the global broadcast and cable industry. 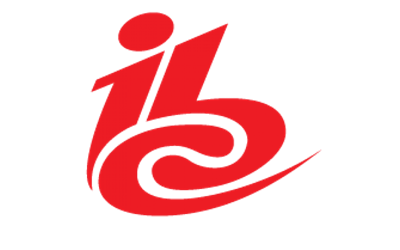 All of our products are designed for operation in multiple frequency bands and impedances to meet the demands of broadcasters and teleports. Our total portfolio for RF-over-Fiber and coax can manage RF signal reception and transmission requirements worldwide in the broadcast and cable industry. DEV offers a wide range of DOCSIS 3.1-ready equipment for HFC and FFTx cable network operators. Our product portfolio includes MODULO HFC, the modular HFC Headend Platform, as well as solutions for Distributed Access Architecture (DAA) networks. Discover our Distributed CCAP Products as well as solutions for powering a CMTS. To meet current and future stipulations for government, military and maritime satellite operation, DEV has developed a series of RF Transmission Products such as Matrix Switches tailored for RF performance, size and price. We offer customized “Ka-Band-ready” arrays for various functions and frequency ranges useful in the government and military segments. 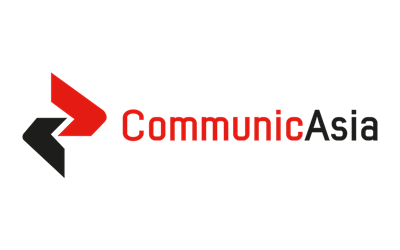 DEV Systemtechnik has launched a range of Distributed CCAP solutions to the European cable network market. The DOCSIS 3.1 compliant access node comes with complete CMTS functionality. Benedikt Breuer will strengthen the AXING Group from February 1, 2019, by joining AXING AG and DEV Systemtechnik GmbH as “International Key Account Manager HFC Networks”. His activities will comprise technical sales with a focus on global support for cable operators, municipal utilities and system partners. DEV Systemtechnik has secured Optimum Viking Satcom (the Indian arm of Viking Satcom LLC USA) as a new exclusive representative partner to promote and expand the burgeoning Indian market with the complete range of DEV’s RF equipment. DEV Systemtechnik is expanding its product line with a combining matrix switch to meet the growing demand serving satellite uplink equipment. The matrix can be controlled and individually configured via SNMP or the DEV Web Interface and is available from 4×4 to 16×16 arrays. 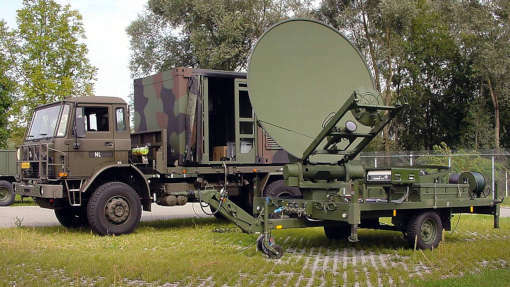 State-of-the art satellite communication systems at the highest data rates are operated on the Ka-Band. 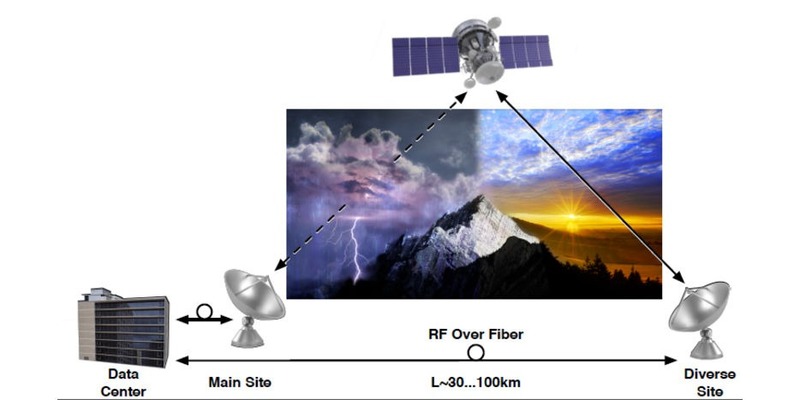 As transmission quality on Ka-Band frequencies is heavily dependent on weather conditions, suitable system configurations need to be carefully planned and chosen. 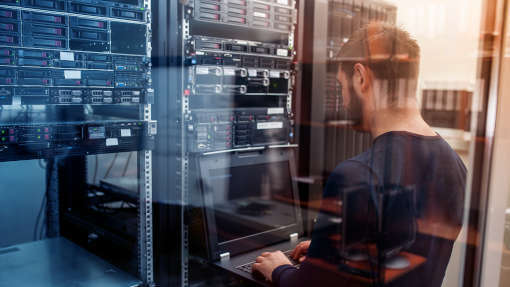 Ka-Band Site Diversity configurations relying on DWDM RF-over-Fiber transmission systems and redundancy switching units represent best-suited solutions and ensure maximum system reliability and system availability. 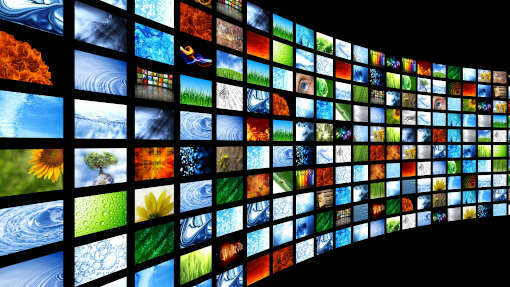 The customer is looking for a RF signal management solution for a new IPTV head-end. In order to reach maximum availability the IPTV head-end will receive the satellite signals via two Diversity Antenna Sites (~80km distance between the sites). The RF signal management solution needs to ensure reliable transmission, selection, switching and distribution of the antenna signals. As BCE moves about 20 Antennas to its Junglinster site in Luxembourg, it embarks on a journey to expand, modernize and enhance its services for its customers. This case study looks at the outdoor-indoor fiber-connection of the successively growing antenna park at Junglinster. 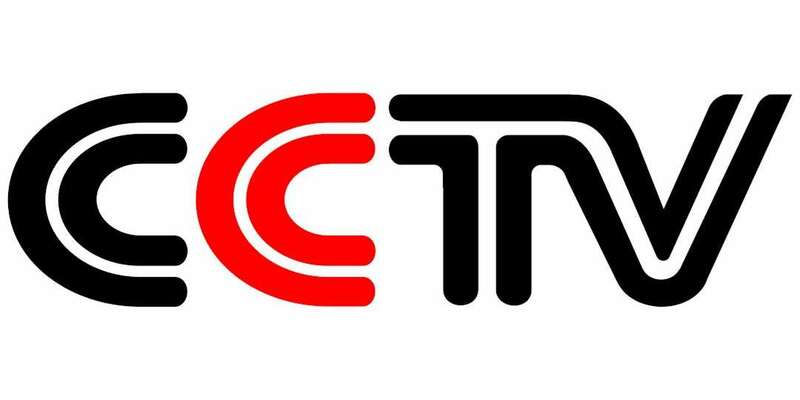 CCTV (China Central Television) is the biggest and most important news media in China. There are 19 antennas, which are used to receive and transmit TV signals, located in 3 positions in the TV station. 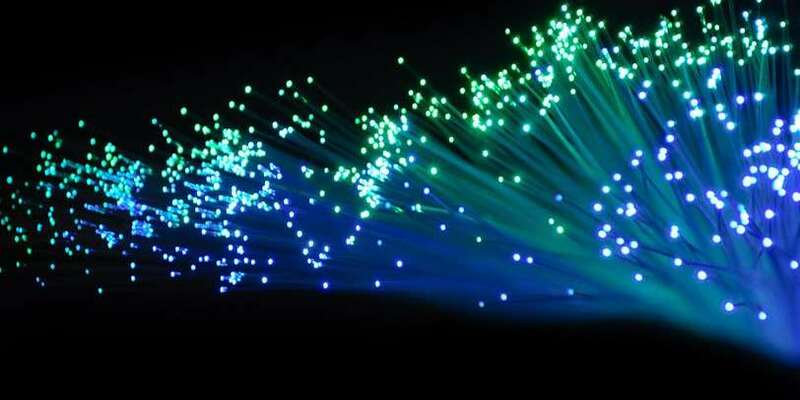 The distance between any two positions is more than 500meters, so they need transmit L-band signal via optical fiber. This case study provides an overview of how a large satellite and data communications service provider implemented a cost effective, location diverse antenna installation for Ka-Band satellite data transmissions.